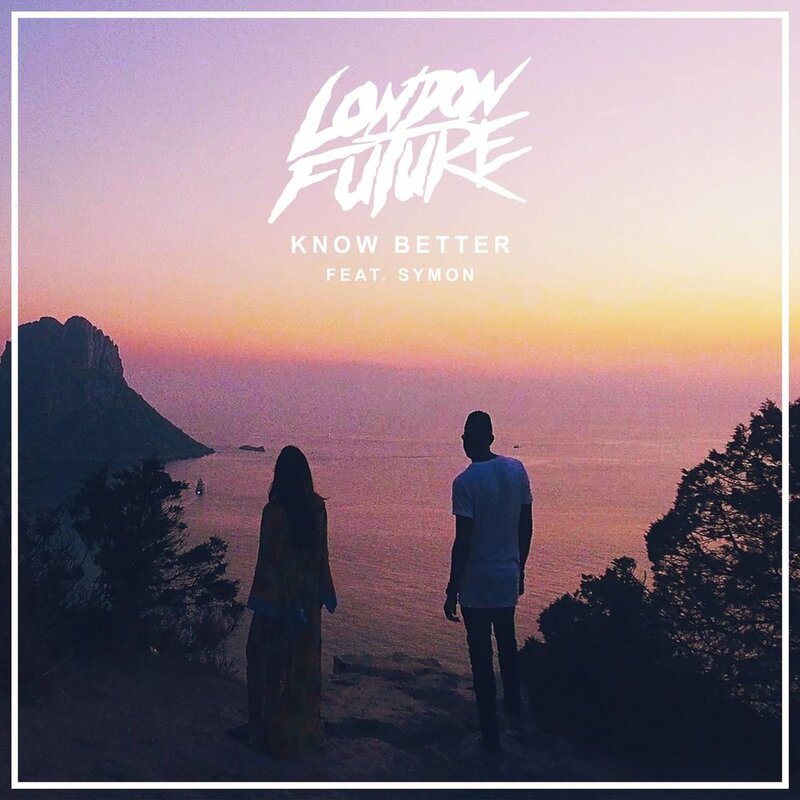 London Future releases his new track Know Better feat. SYMON with Ultra Music. Being from the Islands and pursuing an international music career, keeps me driven every day. I wanted to be an example for people who were afraid to take risks in music. I think it’s truly a blessing that I have made it as far as I am and I can’t wait for what the future has ahead. People that never quit, even when it seems necessary. They inspire me the most to continue dreaming every day. In return, I inspire the young producers that look up to me and what I'm trying to achieve. Never quit and always believe in your dreams. I always remember that someone could be having a worse day/moment than I am. This reminds me to always be grateful for my talents and chance at a shot at touch millions of souls with music. A Grammy award-winning artist from Trinidad & Tobago. What advice would you give to someone up and coming? 2. Someone is always wishing they were you. 3. Stay true to your soul. Kurtis Wells, professionally known as London Future, is a Multi-platinum record selling Music producer and DJ from the Caribbean islands of Trinidad and Tobago. One of Soca music's most highly sought-after producers. 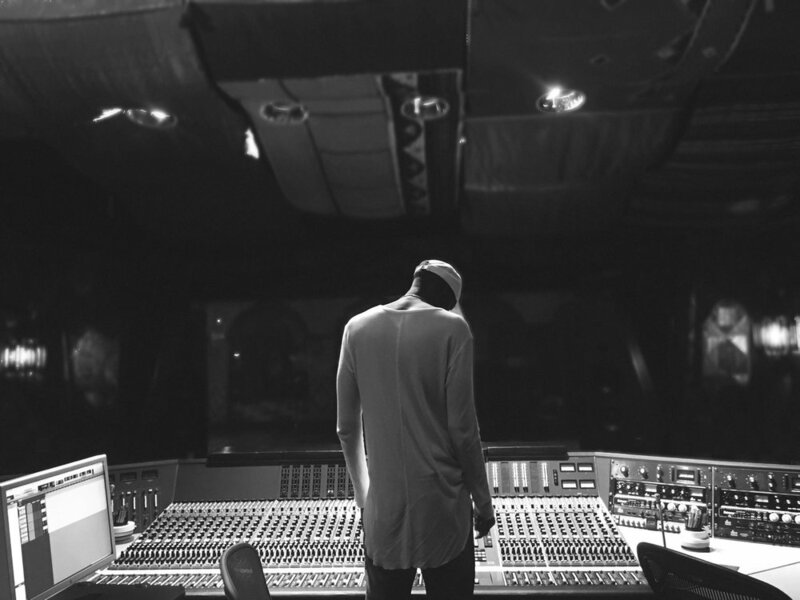 London has always been inspired and fascinated by all creative platforms, and this passion for the arts turned him down his current path, sculpting his unique expression through sound and song. After gaining the attention of fellow Trinidadian producer Jillionaire and his partner in Major Lazer / Mad Decent, Diplo, London made his Dance music debut on the Mad Decent imprint, Jeffrees, in 2013 with the track “Look At Me Now feat. Ifa Sayo” - a collaborative masterpiece crafted with fellow rising producer and Mad Decent protégé, Djemba Djemba. After having established himself as a force in both scenes, London sights are set continuing to release an onslaught of high quality music in collaboration with some of the biggest names in music across genres.